This clamshell “Crow” case is no exception to the quality Rattray’s insist upon. 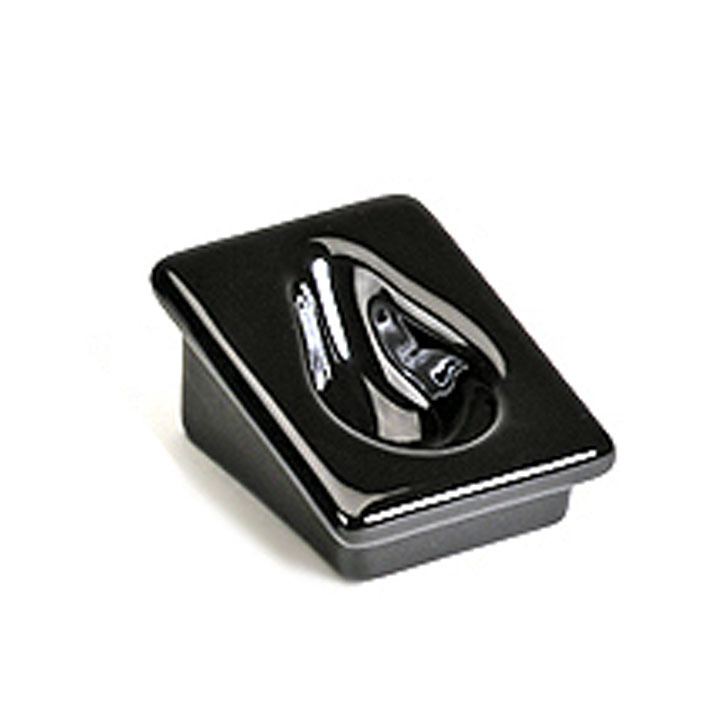 Able to protect two pipes, along with the tools you might need, it’s a travelling companion you can rely on. The inside of the “Crow” pipe case features a soft plush lining with two elasticated bands attached to the bottom. These straps will secure your pipes and stop them knocking together. 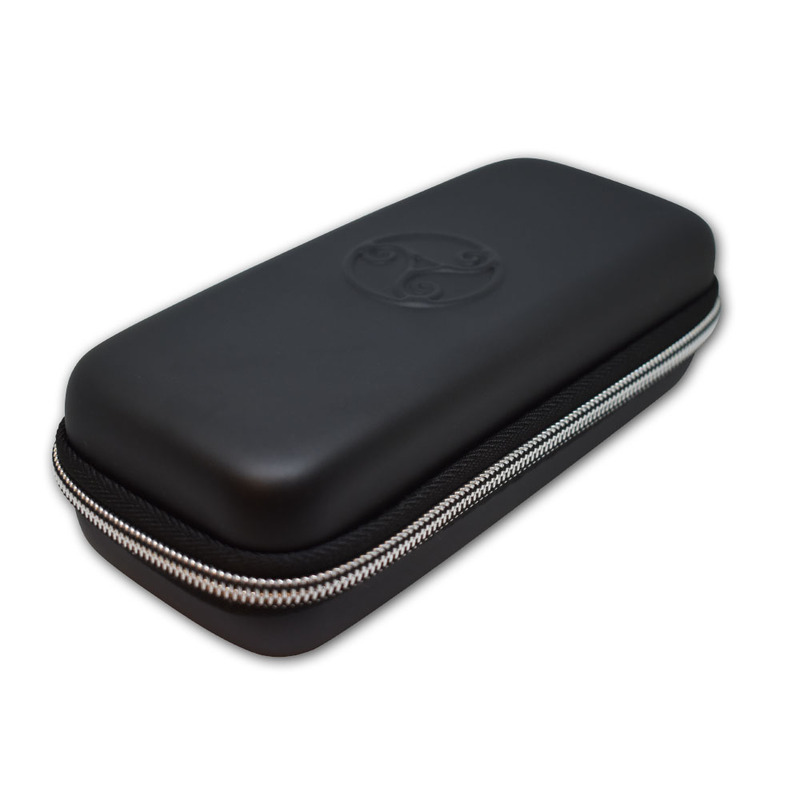 An elasticated net compartment within the lid can be used for a 50g pouch of your favourite pipe tobacco. 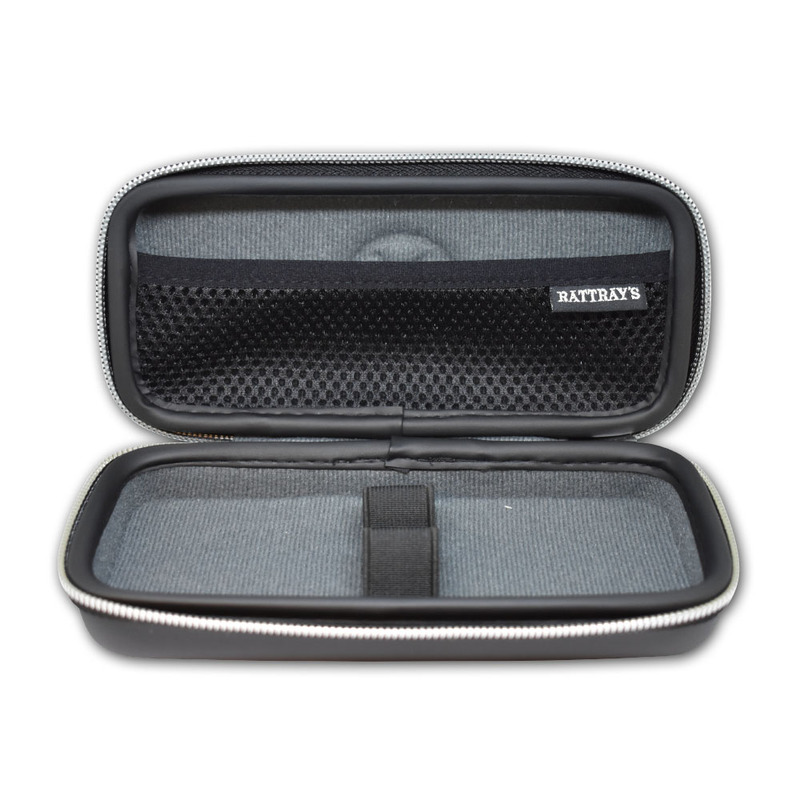 The hard case is embossed with the Rattray’s logo and zips up, ready for your next trip. Capacity of Tobacco in grams – 50g aprox.